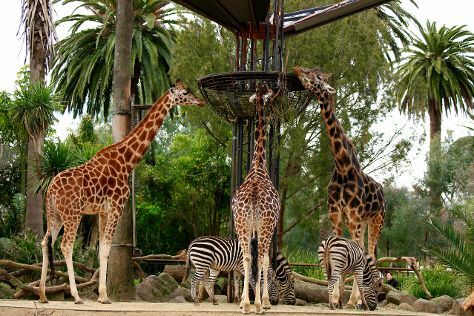 Kick off your visit on the 18th (Sun): admire the natural beauty at Melbourne Zoo, take in panoramic vistas at Eureka Skydeck 88, and then take in nature's colorful creations at Royal Botanic Gardens. For maps, more things to do, reviews, and tourist information, go to the Melbourne trip planner. In November, daytime highs in Melbourne are 26°C, while nighttime lows are 11°C. Wrap up your sightseeing on the 18th (Sun) to allow time to travel back home.